If you are a tradesman or professional, many different types of insurance can provide your business with long-term savings well into the future. The old saying “there’s no risk without reward” does not really fly when we’re considering business insurance, as taking the risk of operating your business without insurance can mean fatal consequences such as business insolvency, liquidation and the amassing of huge debts. Selecting a range of business insurance policies that work for you or your business in relation to its size can mean just a small expense in the short term instead of heavy expenses in the long term. Perhaps the saying that you have to “speculate to accumulate” is more fitting for this one. As a tradesman, your day-to-day routine can encompass many different things, and our jobs can vary broadly. 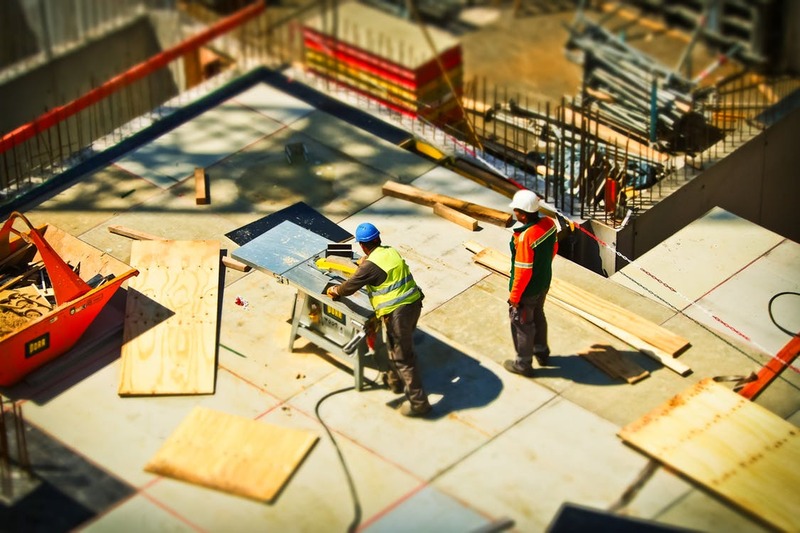 Whether you’re a builder working on a construction site, a sole trader making furniture or a tradesman working from home, there’s certainly an insurance policy that will work for you. 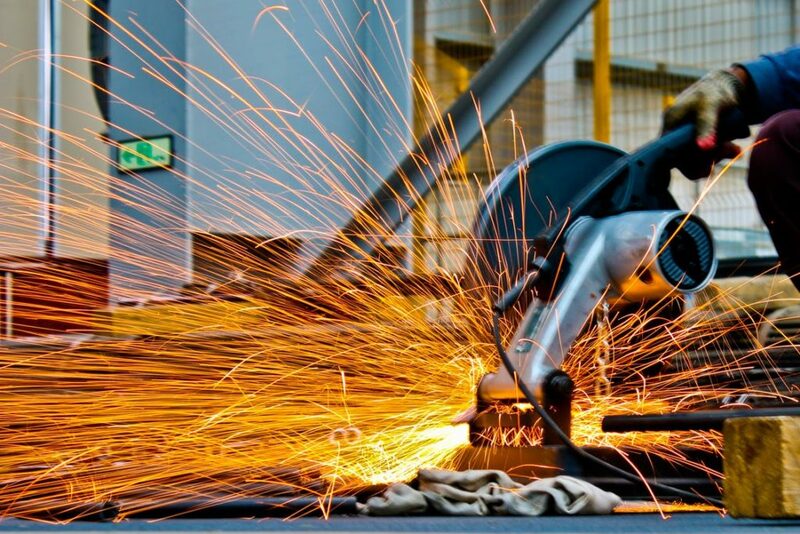 Property insurance is valuable for a tradesman who uses a workshop or showroom as part of their business model. Are you a joiner who uses a workshop to construct cabinets and other products? Alternatively, are you a tiler with a showroom to highlight his handiwork? What would happen if there was a fire or the property became damaged and unusable? This could cause not only loss of income but also damage to products and inventories. Following on nicely from property insurance, we have product insurance which covers any incidents that occur in relation to one of the products that the trader has sold. If the product has caused an injury or you have picked up a fault during the manufacturing process, this is the policy for you. Public liability insurance, employer liability insurance and worker compensation insurance are perhaps the most vital policies to your firm’s financial situation, as they will provide invaluable cover in the event that one of your employees or a third party, such as a member of the general public, is injured because of your service or while working. These insurance policies cover an exceptional range of expenses – from court fees and compensation packages to hospital bills, transportation costs and loss of income that can result from employees on sick leave and suing procedures. Overall, your insurance policy won’t benefit your business until you really need it – and, until that fateful day comes, you may constantly regret that expensive policy. However, with insurance pay-outs through employee injury or unfair dismissal skyrocketing well into 6-figure sums, holding the right insurance policy could mean the difference between your firm’s success and its bankruptcy. This still leaves open the question of how you should source that insurance policy, but rest assured that the broker Tradesman Saver offers various types of insurance for tradesman and professionals. Turning to a broker lets you obtain tradesman insurance wonderfully time-efficiently – no small boon for a busy business. Stocks: What does rip-off fee mean?